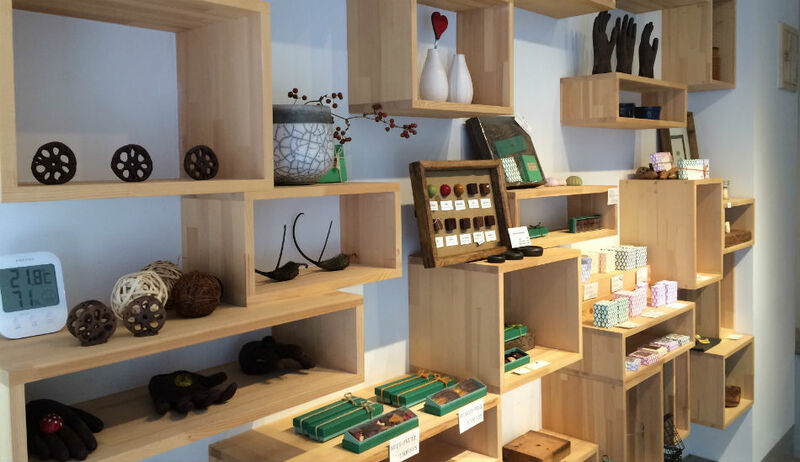 Chocolate, in its many forms, is a ubiquitous item these days, something that most of us take for granted. Easily available, affordable and convenient. 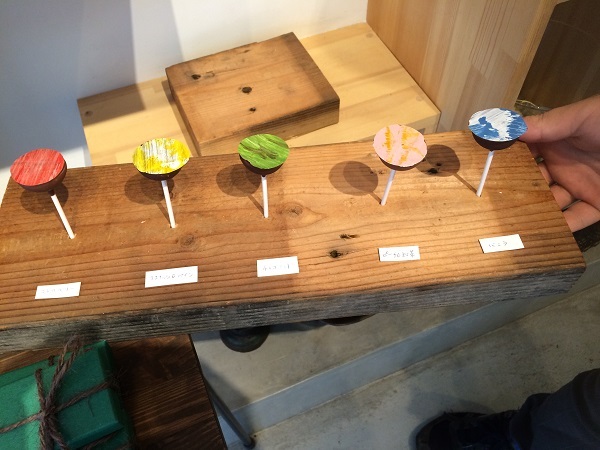 A snack, a treat, a quick answer to a craving for sweetness. 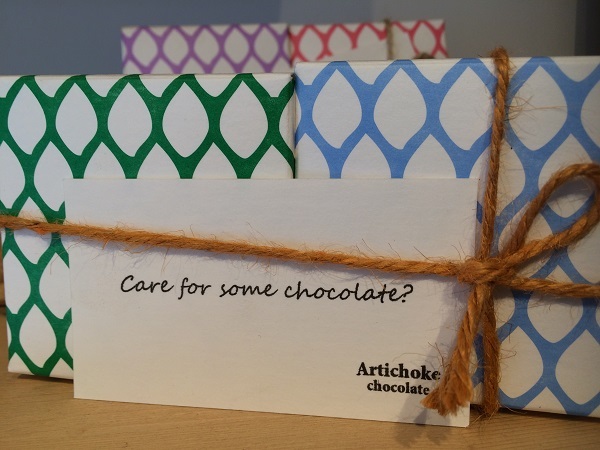 To Yuki Miyashita, owner and proprietor of Artichoke though, chocolate is art. 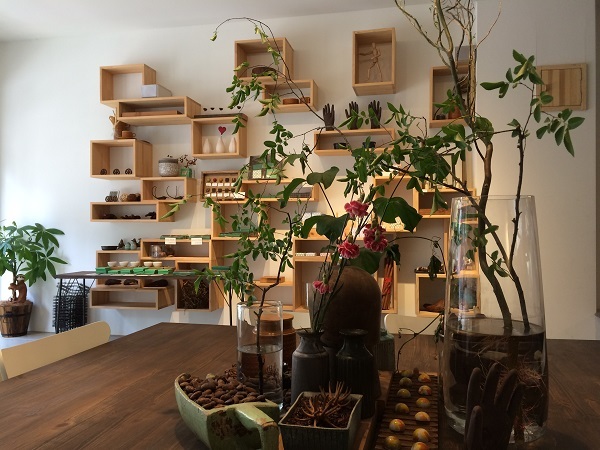 Mr. Miyashita is a man on a mission, a man whose burning passion for cacao beans and the possibilities of chocolate is infectious. 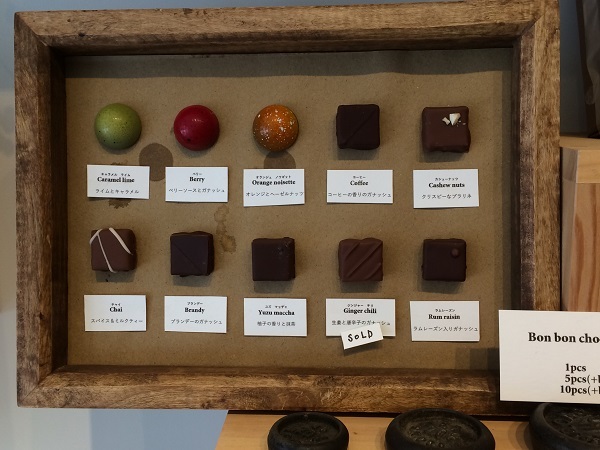 The chocolate sold at Artichoke is delicious; there are fruit truffles with deep rich flavours and ganache that melt in the mouth, releasing intense fruit flavours. Exquisite. 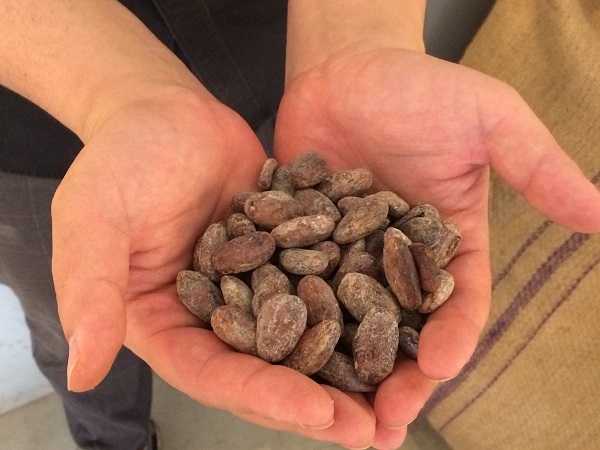 Mr.Miyashita often works with Taiwanese cacao beans that he imports himself, as well as beans from all over the world: Grenada, Brazil, Vietnam, Colombia and so on. 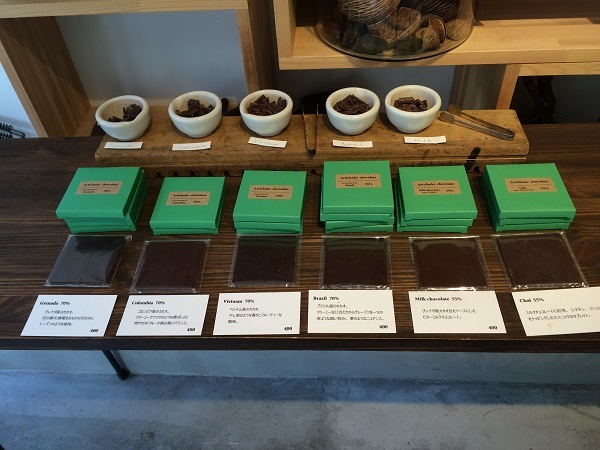 Chocolate drinks are available too, hot or cold depending on the season, while gorgeous-looking parfaits are on the menu in the summer. 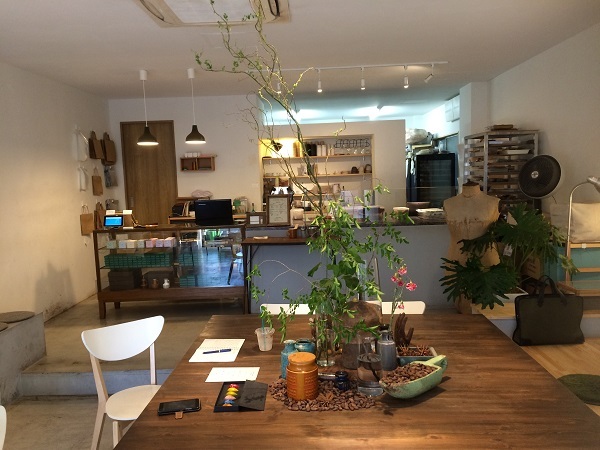 Not content with making sublime chocolate, Mr. Miyashita also designed the stylish shop interior and the packaging for his products. A man of many talents indeed. 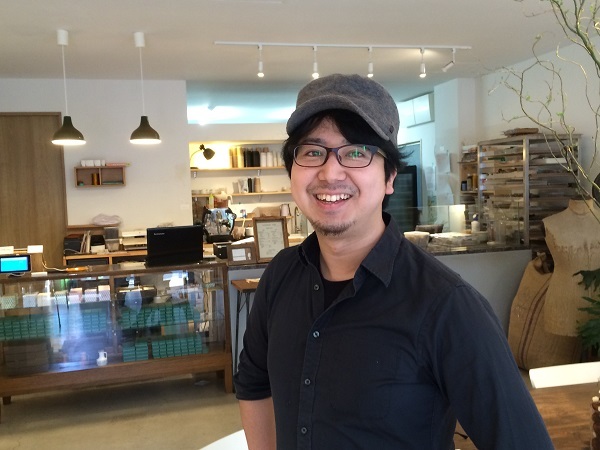 He proffers a yuzu matcha creation; the slightly bitter green tea flavour is followed by a delicate hint of the citrus yuzu, all wrapped up in dark chocolate. Remarkable. 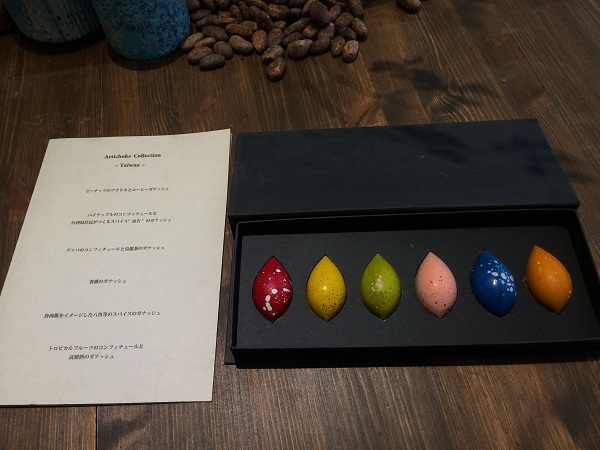 “I want to continue the tradition of chocolate and at the same time create original Japanese style products, using flavours such as yuzu,” he says. 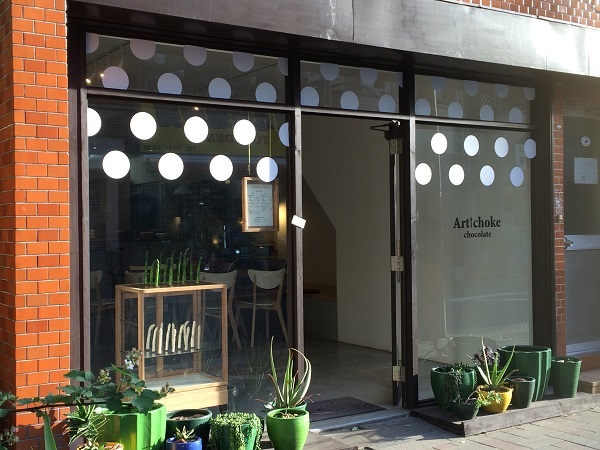 Having tasted the chocolate at Artichoke, I’m convinced Mr. Miyashita will succeed once more in the future. 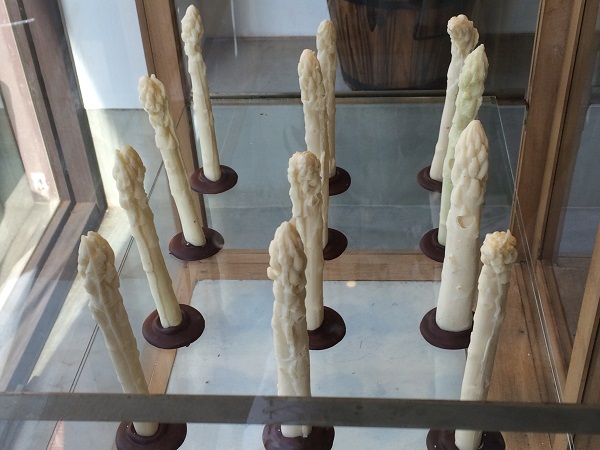 And there is white asparagus, reaffirming the organic origin of chocolate.